Our top team all have an enormous amount of experience under their belts, and each bring something different to the top table. Together, they’re a pretty formidable force in the world of water. 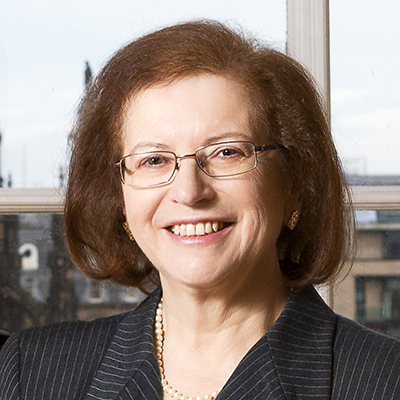 Appointed Chair of Scottish Water in June 2015, Dame Susan Rice CBE is also Chair of the Scottish Fiscal Commission and a Non-Executive Director of Sainsbury’s. She was a member of the First Minister’s Council of Economic Advisors, Managing Director of Lloyds Banking Group Scotland and was previously Chief Executive and then Chair of Lloyds TSB Scotland plc. 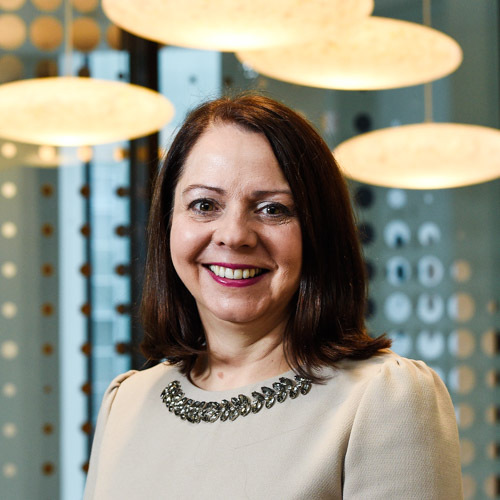 Dame Susan Rice is also the Chair of Business Stream and has held a range of other senior non-executive appointments including a seven year term as a non-executive Director of the Bank of England and 11 years as a non-executive Director of SSE. She is also the President of Scottish Council for Development Industry. 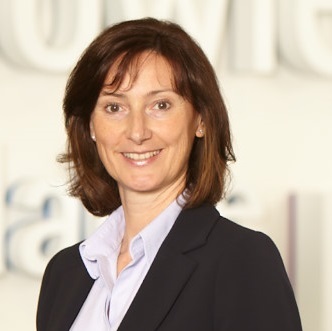 Jo Dow was appointed chief executive of Business Stream in October 2014. 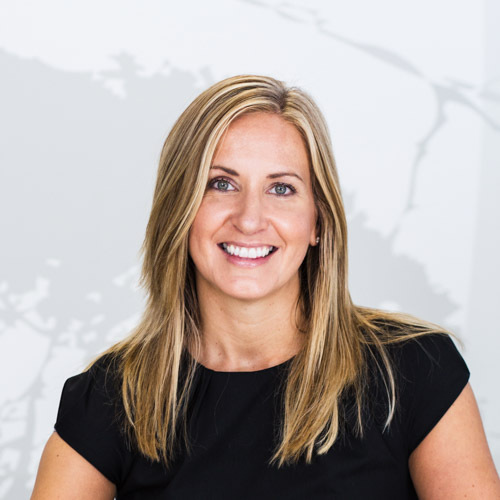 Having started her career in private practice as a qualified accountant, Jo then made a move into industry joining Scottish and Southern Energy in 1998. Jo joined Scottish Water in 2002 and was heavily involved in the separation of retail and wholesale activities and in the preparation of the first business plan for its new retail subsidiary which went onto become Business Stream. Subsequently, Jo was approached to take on the role of Financial Controller for Business Stream, Scotland’s first and largest licensed water provider. She was part of the team who created the new company, establishing the funding and governance arrangements and creating the capability to compete in the world’s first retail water market. She was quickly promoted to finance director where Jo helped transforming the business into a commercial, dynamic retail business with a real passion for providing customer choice, savings and service. Since her appointment as chief executive in 2014, Jo has focused on two key areas - delivering Business Stream's vision of providing industry leading customer service across the UK and preparing Business Stream for success in the English non-domestic water retail market, which included the acquisition of Southern Water's non-household customer base in April 2017. Jo is also a member of the Customer Forum, an initiative designed to positively shape the future of water and sewerage services in Scotland and has been recognised as one of the UK's top business women in The First Women Awards. Previously Head of Global Transaction Banking at Lloyds Banking Group, Ed joined the senior team at Business Stream in December 2016. He brings 16 years of board level experience across a range of sectors including food and drink, manufacturing and insurance. 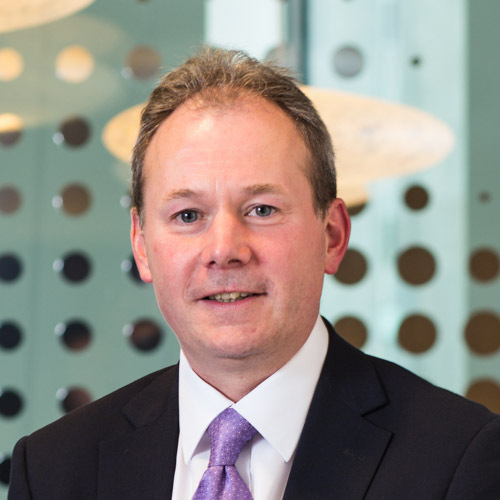 Ed’s previous roles included Managing Director Operations at Lloyds Banking Group. He also held senior procurement roles with RBS, Pilkington and Diageo. Ed has considerable knowledge and experience of business transformation, supply chain management, M&A integration and customer service excellence. Well known for his achievements and innovation in the world of banking, Jim joined the board of Business Stream in April 2017. During his career, he was founder and Chief Executive of Direct Line Financial Services, Standard Life Bank and Intelligent Finance. 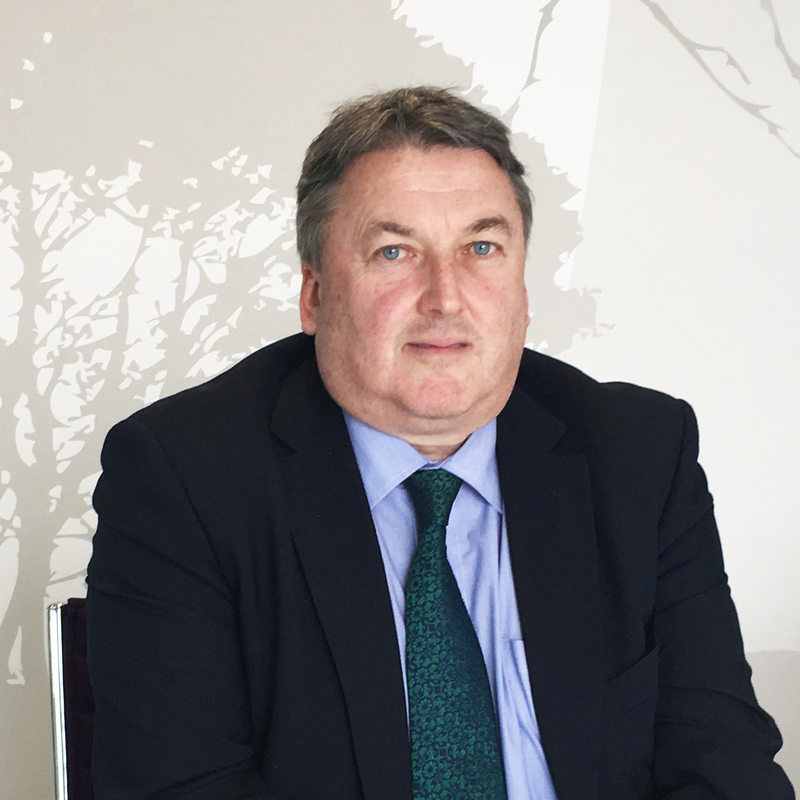 Since retiring from Intelligent Finance in 2002, Jim has served on many company boards and has been involved in a variety of consultancy projects in Europe and the US. Jim was awarded an Honorary Doctorate from Edinburgh Napier University for his contribution to banking and also to the economic development of the central belt of Scotland where he created over 5,000 banking jobs. Currently Chief Operating Officer for Forth Ports Limited, Stuart joined the senior team at Business Stream in April 2018, as it looks to build on the success it’s achieved to date within the UK retail water market. 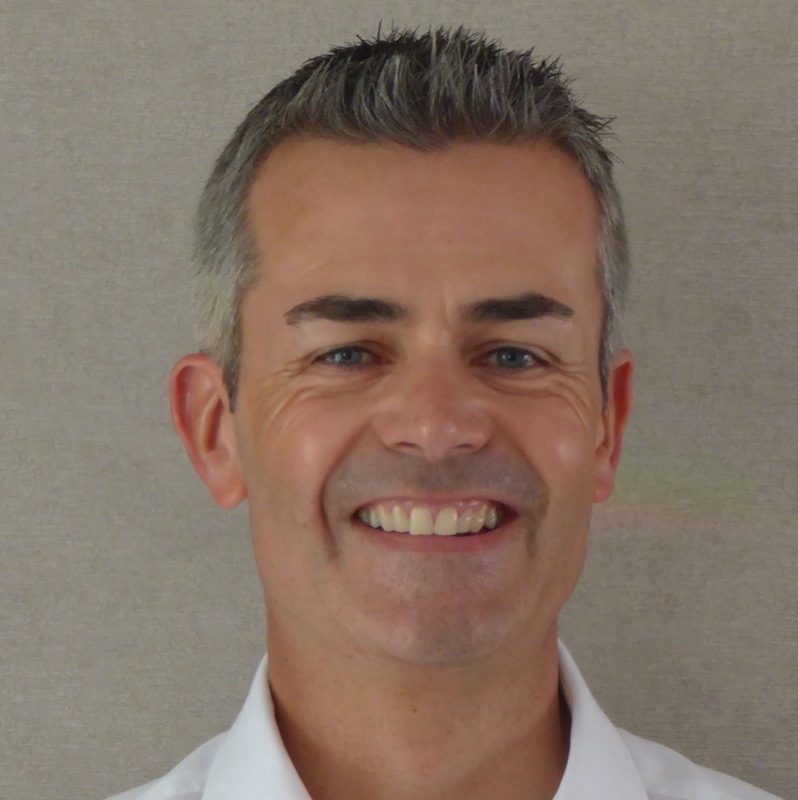 Stuart joined Forth Ports Limited as Financial Controller for the Scottish Operation in 2002. He has since held a number of commercial and operational roles within the company and brings years of experience of working in an organisation that has successfully undergone significant transformation and growth. Jim was appointed Finance Director of Business Stream in September 2015. He has a strong track record of implementing innovative cost-saving solutions and lean practices in his previous roles, which he has successfully embedded into Business Stream's culture. Jim was heavily involved in the due diligence for Business Stream’s acquisition of Southern Water’s non-household customer base, a key milestone in Business Stream’s goals of entering the English water retail market with scale. 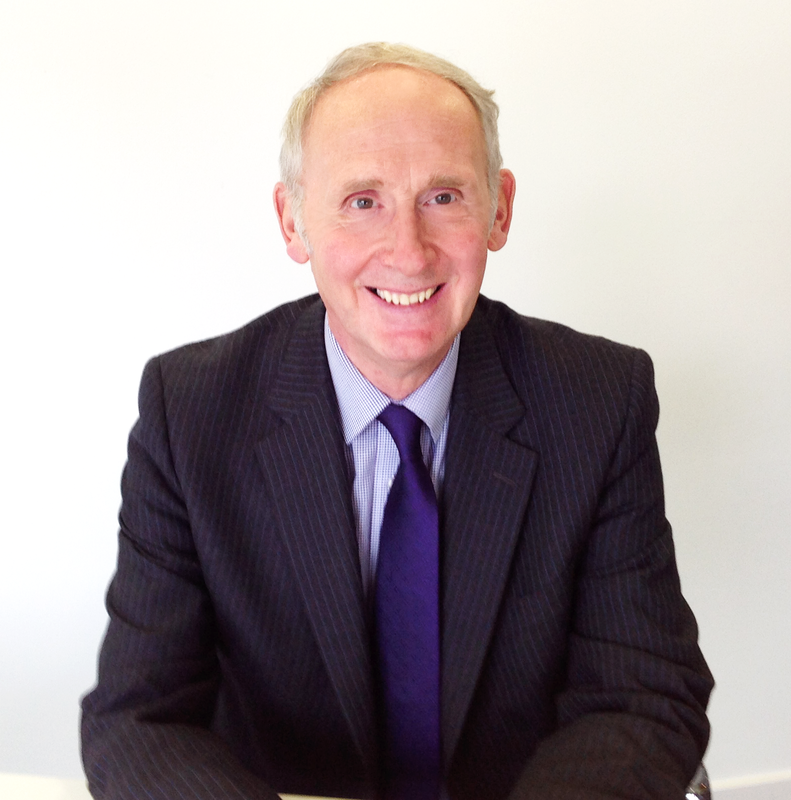 Jim’s previous roles include senior financial positions at Raytheon, Catalent Pharma Solutions and Scottish Water. Our senior management team have a breadth of experience like no other. They each bring something different and valuable to Business Stream. Lee joined Business Stream in September 2018 with responsibility for the leadership and direction of the sales, marketing and added value solutions teams and will be focused on helping the business achieve its ambitious growth and customer service delivery targets. He is one of the most knowledgeable sales professionals in the retail water market today, bringing with him over two decades of experience in the sector - having worked across a range of commercial and operational roles. Lee joins Business Stream having most recently held the position of Sales and Marketing Director and Deputy CEO at Wave (a joint venture between Anglian Water Business and NWG Business). Jo joined Business Stream as Customer Operations Director in May 2016, a role vital to strengthening Business Stream’s senior team in advance of the opening of England’s water market. With an extensive background in customer service positions, Jo has played a key role in delivering Business Stream's aim of providing industry-leading customer service both in Scotland’s established market and in the English market, which opened fully to competition in 2017. Before joining Business Stream, Jo was Head of Customer Experience at Standard Life and has previously worked across both the utilities and financial services sectors. Rosalind joined Business Stream in 2014 after more than 10 years in international consulting, during which time she advised Governments and national utility companies on energy policy, the creation of competitive markets and regulatory frameworks. She previously worked for Scottish and Southern Energy (SSE), where she was heavily involved in the opening of the electricity and gas markets to competition and in the merger between Scottish Hydro and Southern Electric. Since joining Business Stream, Rosalind led the development of Business Stream’s strategy for entry into the English market. She played a leading role in the company’s acquisition of the Southern Water non-household customer base and she and her team helped to shape the new English market arrangements. She has most recently taken on Executive responsibility for Business Intelligence and Analytics.